Is your Mum Awesome? The Best or just Pretty Cool? 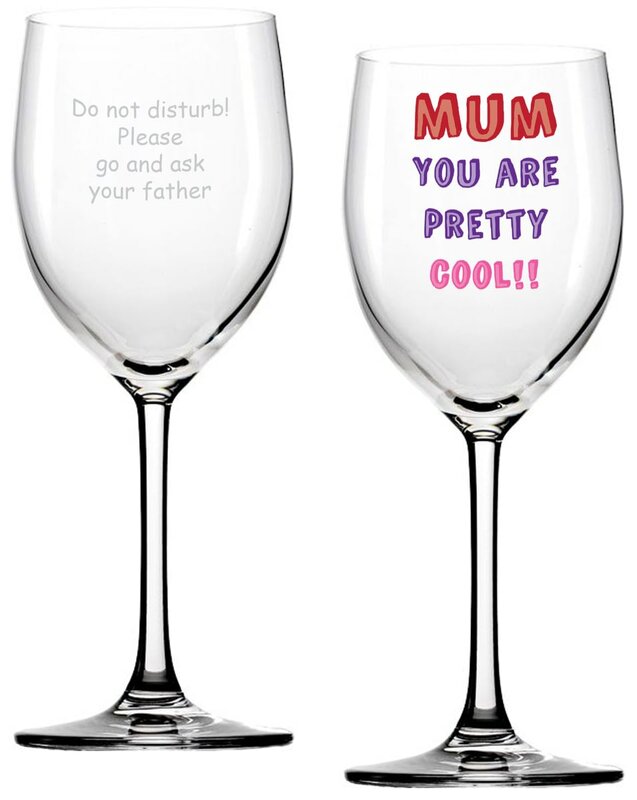 Why not tell her with this personalised glass! Whether Mum loves red, white or rosé she's sure to love this colourful glass made just for her!